Wildwood Designs is an established family run furniture design and manufacturing company offering a personalised service. We offer high quality bespoke furniture to suit our customers’ needs and individual style. Ranging from unique coffee tables, dining table and stools to stunning mirrors, clocks, coat hangers and shelves. It means we can offer exactly what you’re looking for to create your perfect home. We use a wide selection of high quality, kiln tried timbers, in a variety of styles. Although as you browse our website, it will become clear the popularity of oak with an organic edge. We also use Western Red Cedar, Ash, Beech, Walnut and more to ensure that the piece of furniture suits your home perfectly. We have furnished many homes over the years including creating handmade bespoke kitchens, allowing our customers to design every tiny detail, with the aim of making every piece individual and ensuring complete satisfaction. We source a constantly evolving range of handpicked, design led gifts and accessories from suppliers all over the country. We offer our customers a range of styles in home decoration from Contemporary, Urban and Classic to Country and Coastal to give you the very best products to create the very best feeling for your home. We have fabulous stock, containing gorgeous lamps, unique bowls, vases and pitchers, stylish home decor and beautiful kitchen accessories. Without forgetting the incredible choice of Smellies available, supplied by Monamor and True Grace. 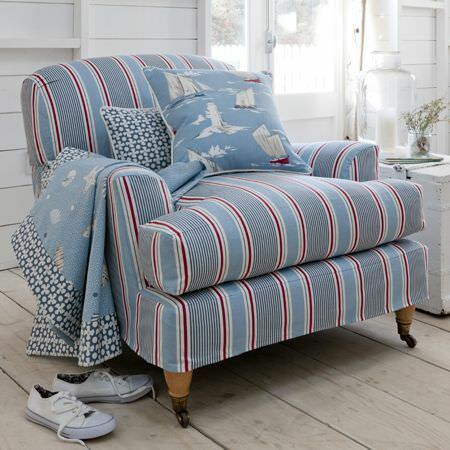 Wildwood also includes an ever increasing range of soft furnishings to expand our portfolio. We use the stunning and amazing quality fabrics from Clarke and Clarke to create our own cushions, containing vibrant and attractive colours and textures. 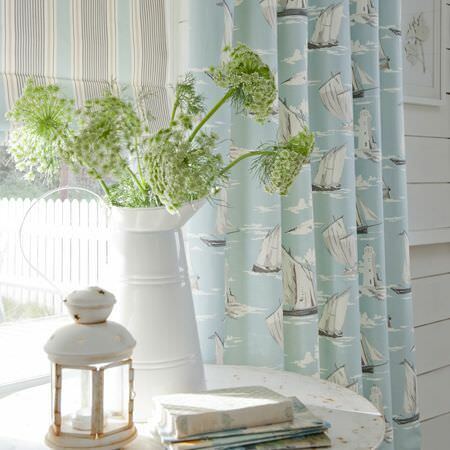 We also offer an in house curtain and blind making service to create your prefect curtains and blinds. Contact us if you would like unique curtains or blinds made for your home. Our workshop facility and retail shop are situated on the beautiful Llyn Peninsula of North Wales in the lovely village of Abersoch, click here for directions. We hope you will find something here that will bring pleasure to your life.